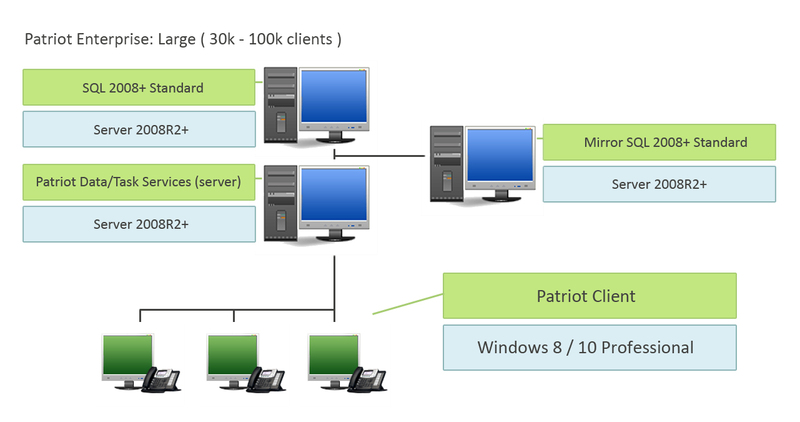 Patriot is suitable for deployment in any monitoring environment from the smallest to the very large central monitoring station. 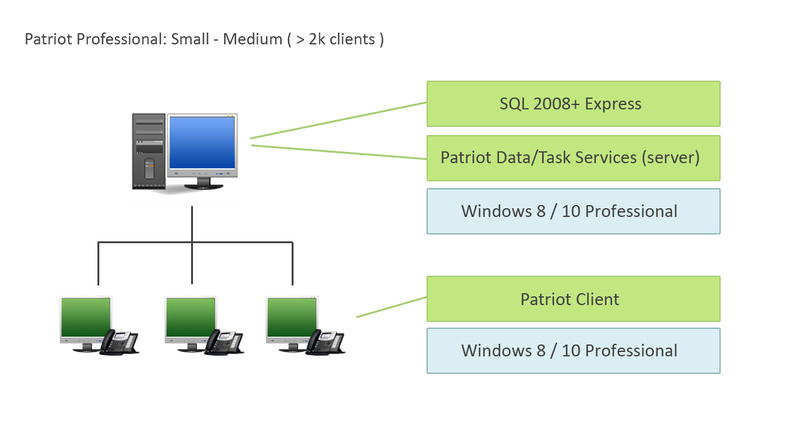 Patriot uses industry standard Microsoft SQL Server. 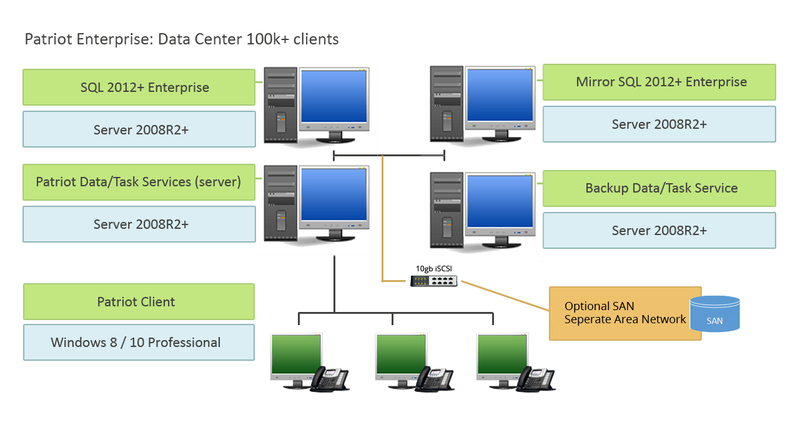 This ensures reliable and consistent database performance for the smallest to very largest Patriot systems. 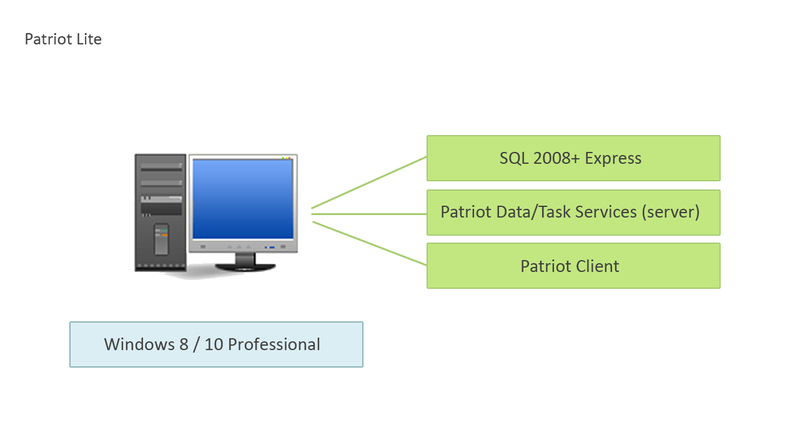 Patriot is used with SQL 2008/2008R2/2012/2014/2016. 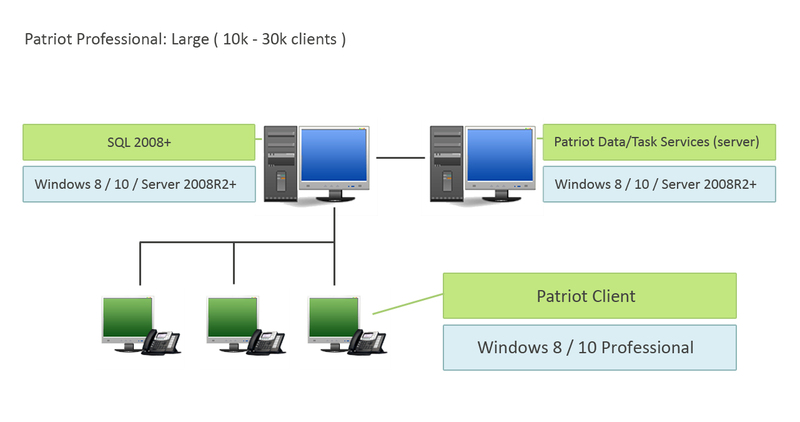 Note that Microsoft SQL Server is not included in the Patriot package pricing and should be sourced from a preferred Microsoft supplier. Video tutorials help new operators get an understanding of Patriot and advanced operators pick up time saving tips and tricks. Patriot Systems develops and markets industry leading Security Alarm Monitoring Automation software. The company was established in 1997, although development of the software began four years prior. Today, Patriot is recognised as a world leader in Alarm Monitoring Software.